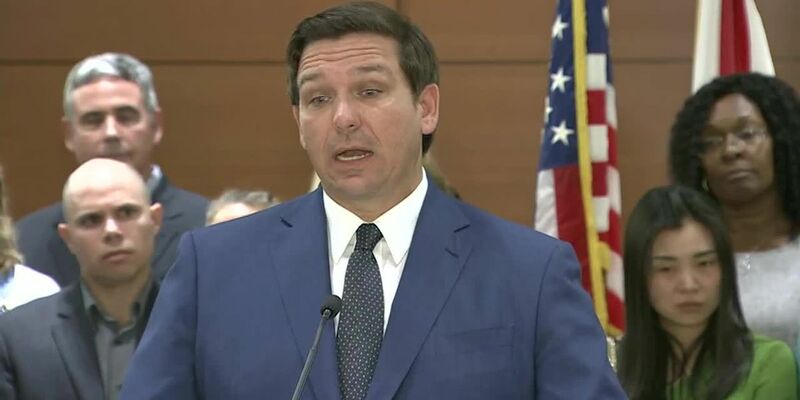 TALLAHASSEE (WWSB) - Ron DeSantis is preparing for his first international trip as the governor of Florida. Gov. DeSantis plans to travel to Israel on behalf of the state on May 25th. The week-long trip is being organized by the state's business-recruitment arm, Enterprise Florida. It will include a group of around 80 people from various fields including business, academic and emergency-management. DeSantis will also be the keynote speaker at the 2019 Israel-American Business Summit, which is being held that week by the Federations of Israeli Chambers of Commerce and the U.S. Embassy. DeSantis says the purpose of the trip is to strengthen economic and military ties between Florida and Israel.